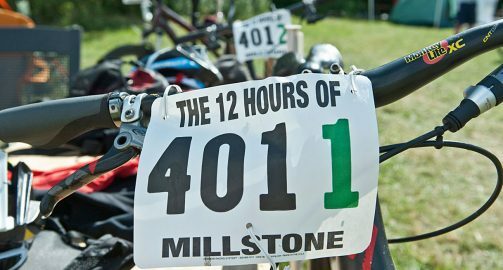 The 4th Annual 12 Hours of Millstone MTB Race & Festival is just around the corner! 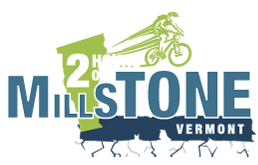 Join us this Saturday, July 26, 2014, for a great time on the Millstone Trails System! 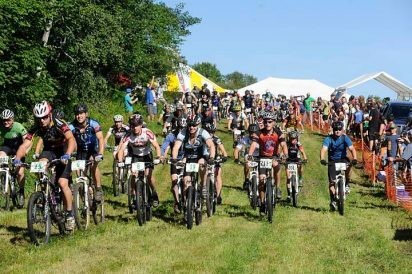 Proceeds to benefit the Millstone Trails Association. 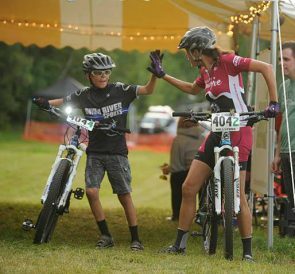 Kids Race – Happy Hour – Live Music & More!!! New for 2014 – Live race updates & results onsite this year with Kiosk, and on mobile devices! 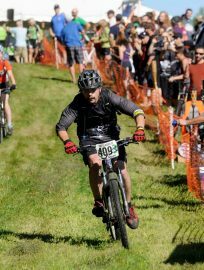 The disc golf course will be closed during this event (all day Saturday).